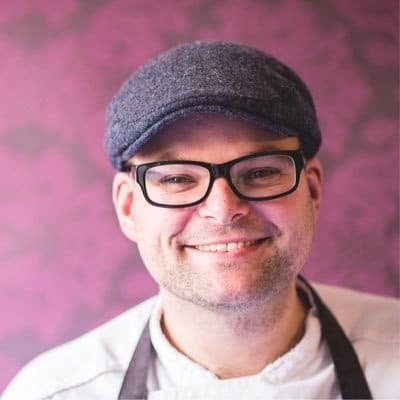 Thomas The Caterer is a Leicestershire based catering company creates award-winning wedding food, tailored specifically to each couple and their own unique tastes and styles. We’ve been working with Thomas and his team since 2014 to deliver more sales leads and enquiries via his website. Since partnering with Thomas The Caterer, we’ve worked hard to deliver a ready supply of new customer enquiries via the website. Originally starting by proving the concept in Leicestershire, we enabled the campaign grow the campaign to surround areas including Nottinghamshire and Derbyshire. Visit Thomas The Caterer’s website to see how they are able to generate a consistent supply of wedding catering customers from Leicestershire and other surrounding areas.